Wonderland Lake Park is a tranquil, lovely park in the quiet section of North Boulder. The namesake lake is the centerpiece of the park and open meadows bookend the little body of water on the south and north sides. Trails run from the park south towards Mount Sanitas and north to Foothills Park, eventually connecting to the North Boulder Trail network via a short underpass beneath Highway 36. With a location right at the base of the foothills, this park is a special place that captures the peaceful feeling of Boulder’s modest roots. Hikers are especially fond of Wonderland Lake. The trails that run north are lightly used and a few, like Old Kiln and Wonderland Hill, seem to be almost secretive (though they are well-marked!) Paragliders like to launch from the top of the Wonderland Hill Trail and land in nearby Foothills Park. The Hogback Ridge Loop at the far north end of the trail system is one of the least crowded trails in Boulder, even on summer weekends. Connecting to the North Boulder trails such as the Degge Trail, Sage Trail and the Eagle Loop is a great option for longer outings, especially in cooler weather. Herds of deer and small packs of coyotes are regular visitors to the area and roam out in the open. 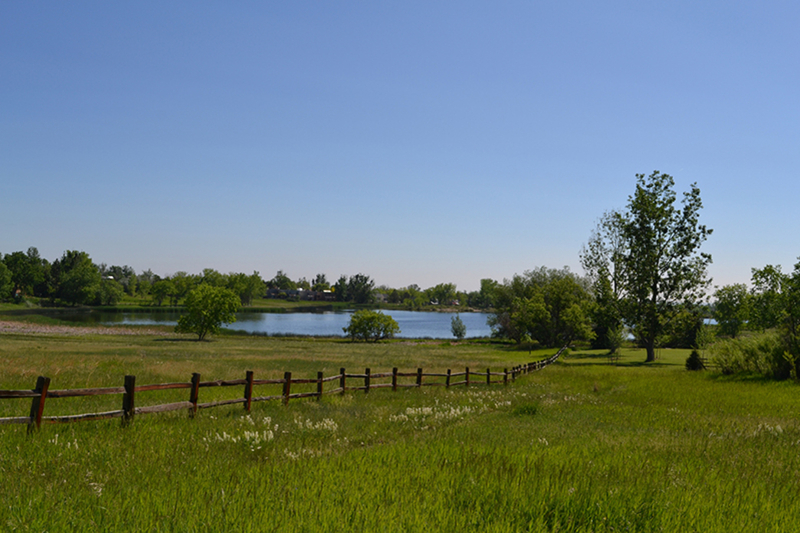 Because Wonderland Lake shares a border with Foothills Park (it’s less than a half a mile between trailheads), visitors can also enjoy the flat, grassy fields of Foothills and a fenced in dog park (one section for big dogs, one for little dogs). A nice local secret is to park at Wonderland Park and go south along the bike paths to Linden Road and access the lightly traveled northern trails to Mount Sanitas. 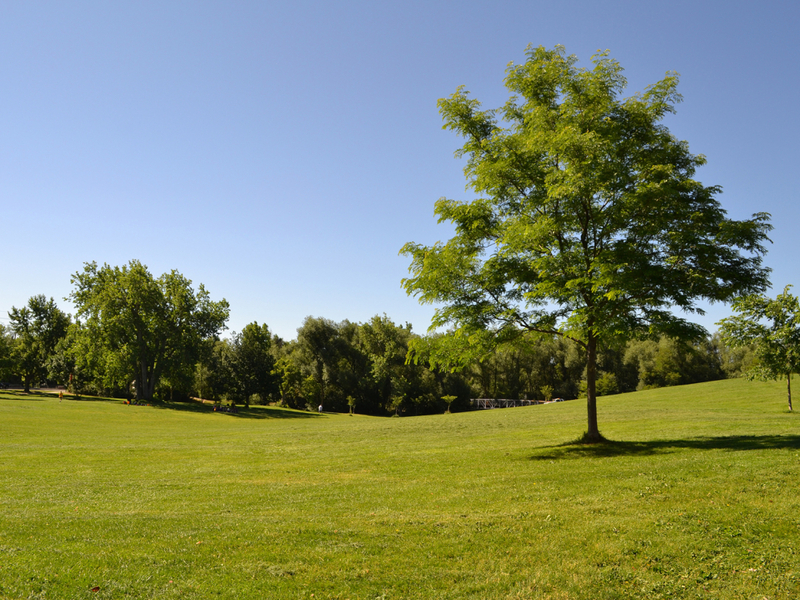 There are parks for kids at both Wonderland Lake and Foothills Park. The open meadows showcase Boulder’s commitment to not over developing some of the most beautiful land in the city. Because it is so close to the city, the trails are nice for evening strolls or afternoon walks on a snowy day. Hikers, trails runners, dog enthusiasts and anyone who wants to enjoy the peaceful aura of North Boulder. Though it’s only three miles from downtown, it’s a world away from the hustle and bustle of the University of Colorado campus and the hectic confines of the Pearl Street Mall. Explorers will especially enjoy the Old Kiln Trail and Wonderland Hill -- short, interesting trails that simply end after a while, but present some unique views of the city. All the trails in the park are wide, well maintained dirt paths -- perfect for having a conversation side-by-side while you hike. The trailhead is located 1 mile north of the intersection of Iris and Broadway along Broadway in North Boulder. There are no fees to visit Wonderland Lake Park, though its worth mentioning that swimming is not allowed in the lake. Dogs must be on leash at all times, though they are free to run around off-leash in the Foothills Park dog park.